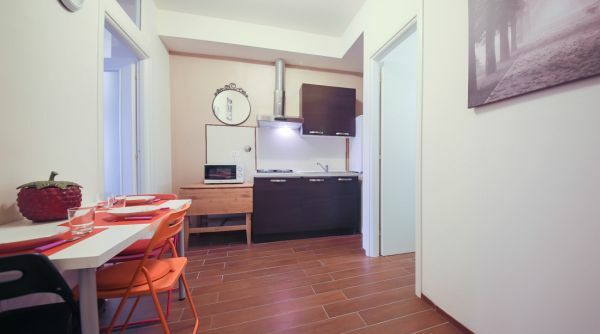 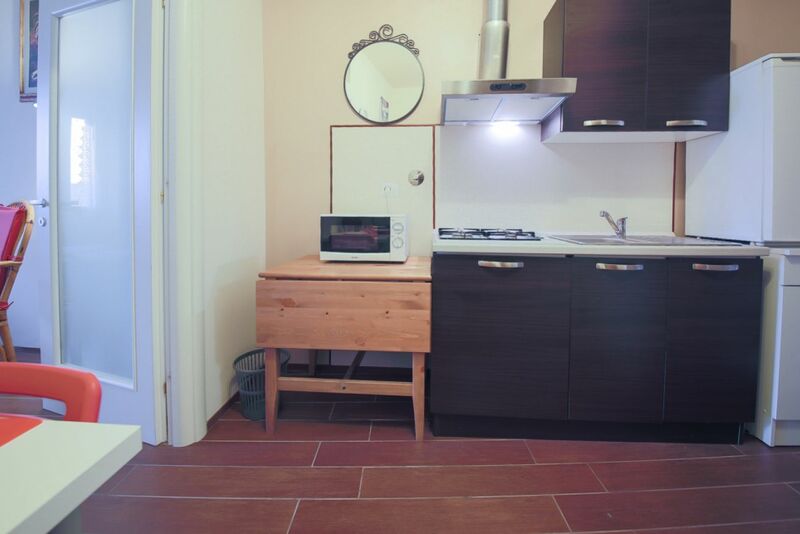 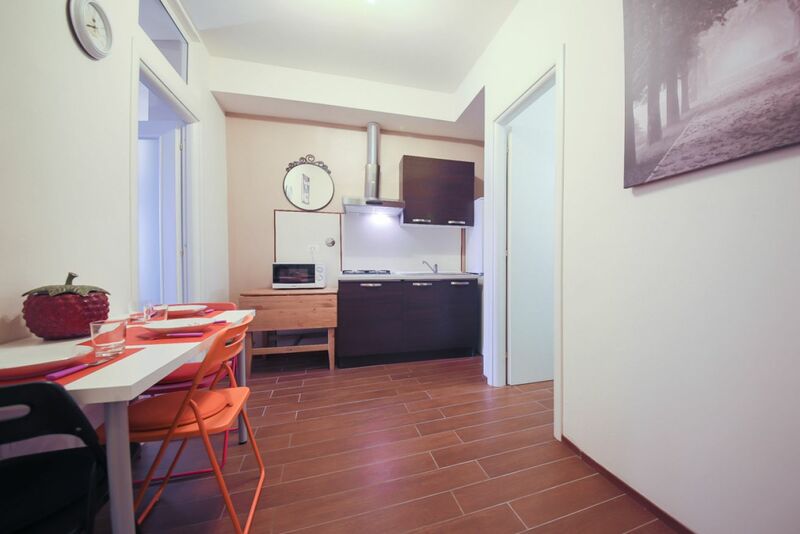 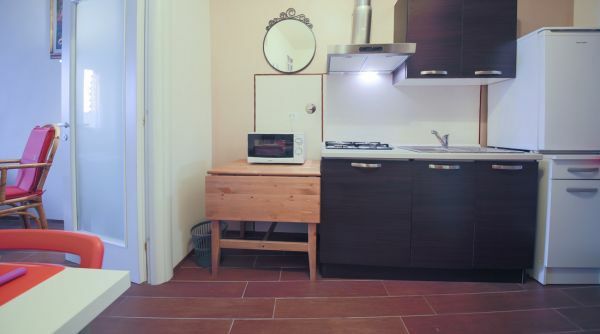 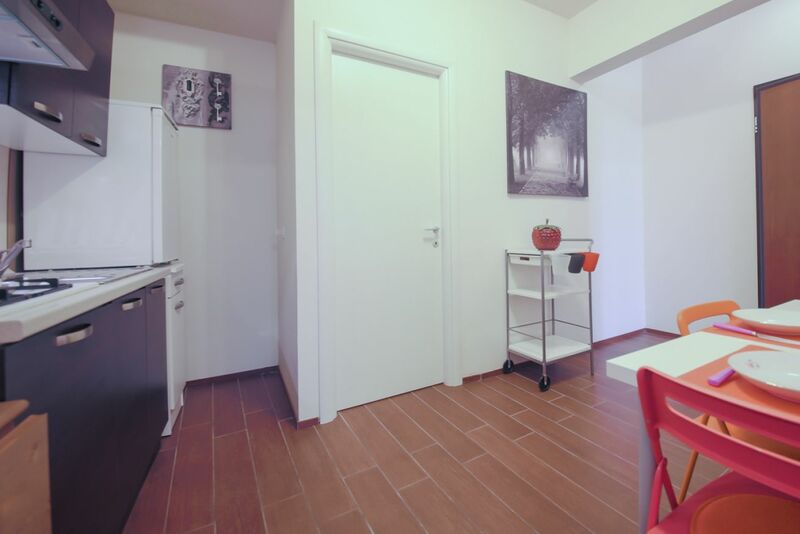 Recently renovated and comfortable 1-bedroom, 1-bathroom apartment in the centre of Florence. 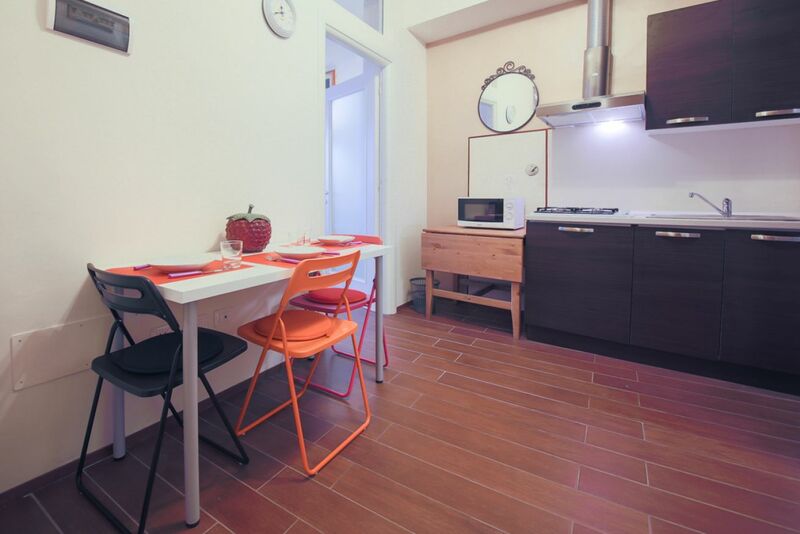 Here you find yourself in the colorful and lovely Sant’Ambrogio neighborhood – a favorite of both visitors and locals. 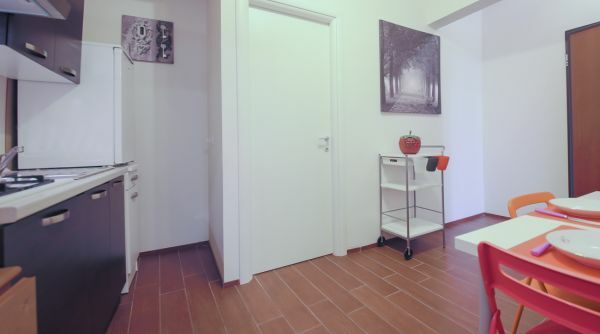 From here you are just minutes walking from all the famous monuments and tourist spots that our city has to offer. 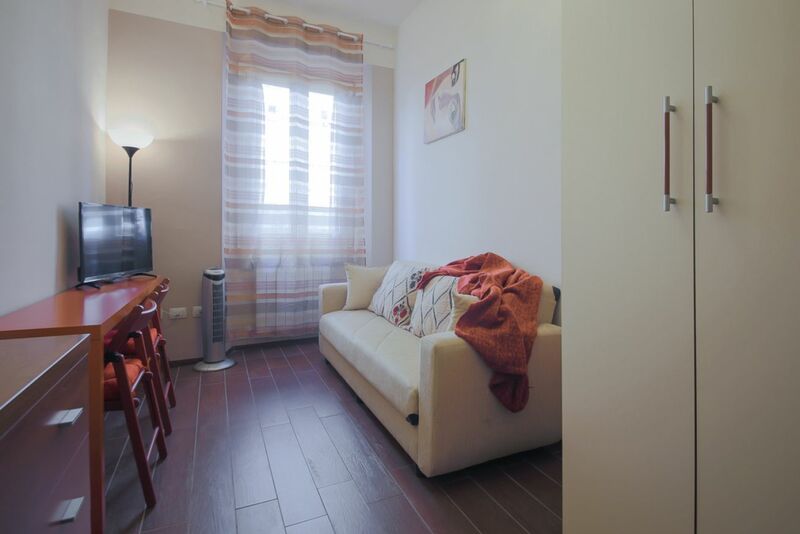 The property is located on a 1 EU | 2 US floor with very manageable stairs. 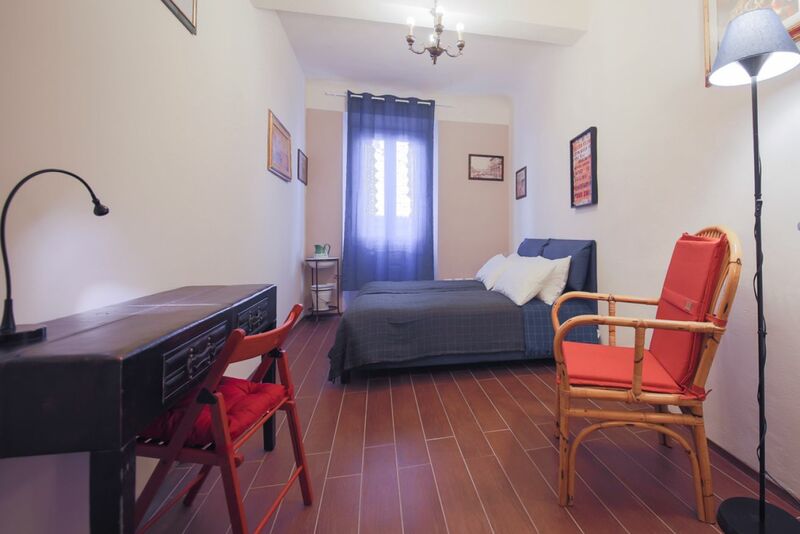 The apartment is completely renovated, modern and comfortable with all the amenities necessary for a great vacation or even a longer term stay. 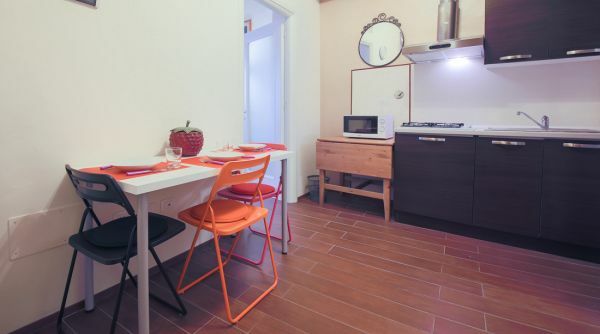 As you walk into the apartment you find yourself in the dining room/kitchen space with a small dining room table. 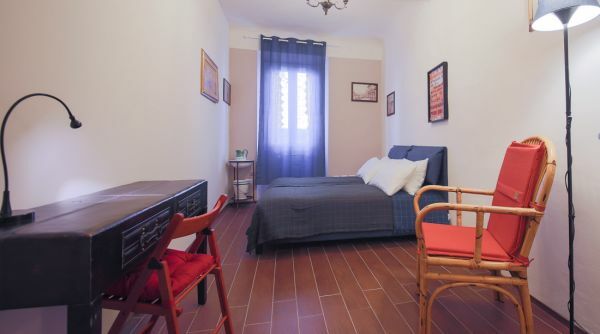 It is all renovated, comfortable and very easy to maintain. 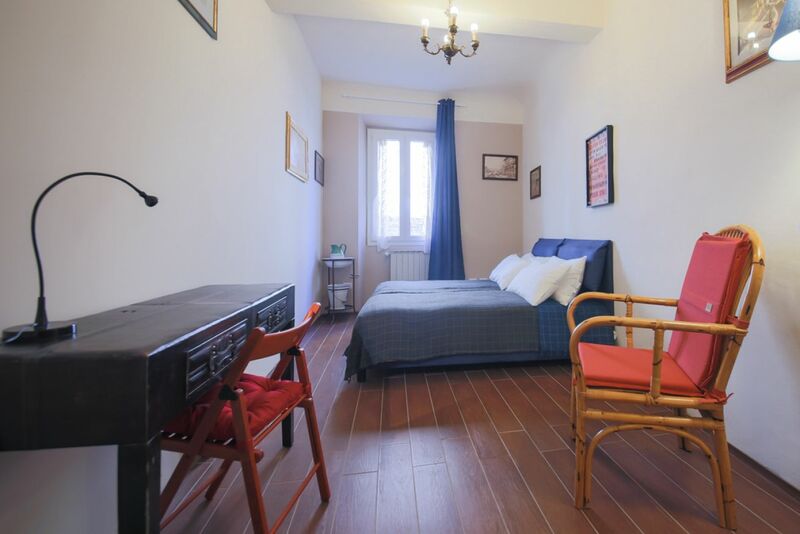 There is one full bedroom with two twin beds that can be united as double and lots of storage space. 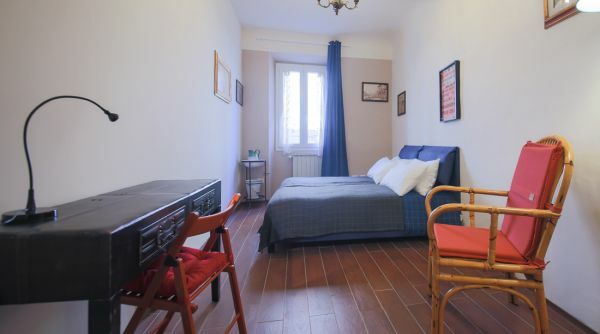 There is also a second room, again with a large closet and a single sofa bed which can be used as a living room (there is a desk and TV), or if needed it can become a second bedroom. 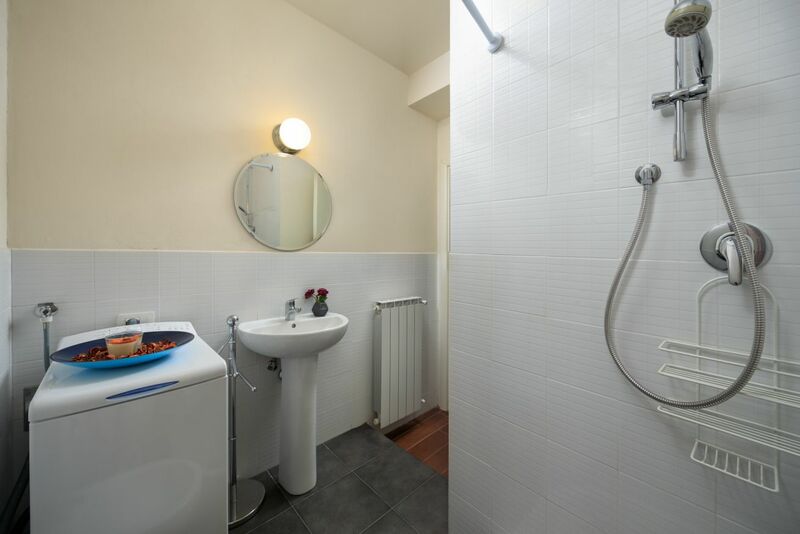 These two rooms are completely separated allowing for complete privacy, and are ideal if the two separate spaces are needed. 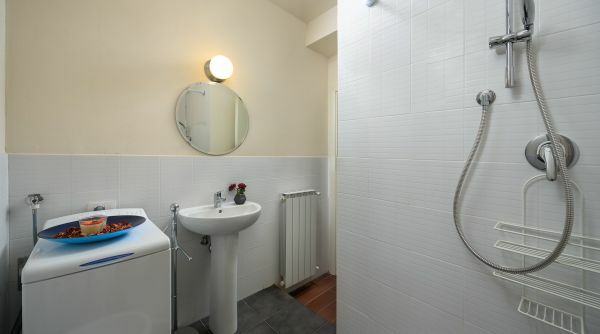 There is one spacious bathroom with a fresh, clean look right next to the living room.